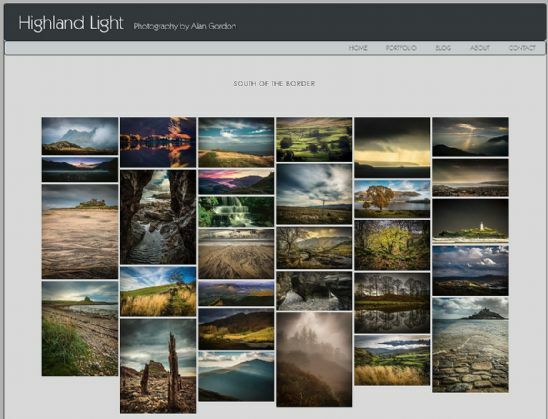 “Higland Light” is beautiful landscape photography website by Alan Gordon. You can see Alan's portfolio, find and order print landscapes. As Alan’s website showcases Scotland in all it’s glory, it only seems right that he would use a .scot domain name for the website to promote those images.